A Fairchild C-123 Szolgáltató is an American military transport aircraft designed by Chase Aircraft and subsequently built by Fairchild Aircraft for the United States Air Force. 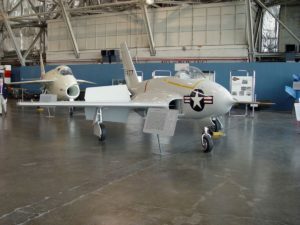 In addition to its USAF service, which included later service with the Air Force Reserve and Air National Guard, it also went on to serve most notably with the United States Coast Guard and various air forces in South East Asia. During the Vietnam War, the aircraft was used to spray Agent Orange.